Nordea's online systems are back up and running after an unspecified technical problem affected customers in Finland. The error last week caused bogus payments, incorrect balances and double payments to appear in online banking and mobile banking apps. Nordea was unable to confirm the number of customers affected, although it was limited to personal accounts in Finland. The problem was first identified on Tuesday 7 April and was expected to be resolved swiftly, according to a press release. However, problems continued until Thursday with the bank even asking customers to refrain from making purchases until the problem was fixed. Despite this call, Nordea confirmed that bill payments, card payments and transfers between accounts were unaffected. 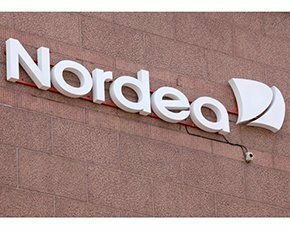 “At first we didn't realise it would take us so long to fix the problem,” a Nordea spokesperson told Computer Weekly. Lloyds, TSB and HBOS customers were unable to use their debit cards for a three-hour period in 2014 when a major IT glitch hit Lloyds Banking Group. IT problems at Sainsbury's Bank left customers unable to use their credit cards for a day in January 2015. Royal Bank of Scotland and NatWest customers were unable to access online services in June 2012 when the banking group experienced a computer problem. Nordea announced on 13 April that corrective actions were complete, although some customers may still experience some issues. “I am truly very sorry for this disturbance and any harm it has caused to our customers. This should never have happened and I can understand that our customers feel angry and disappointed towards us. I thank them for their patience. If customers have questions, they should call our customer service, which is open 24/7,” said the bank. In October 2014, Nordea announced plans to replace many of its core IT systems. 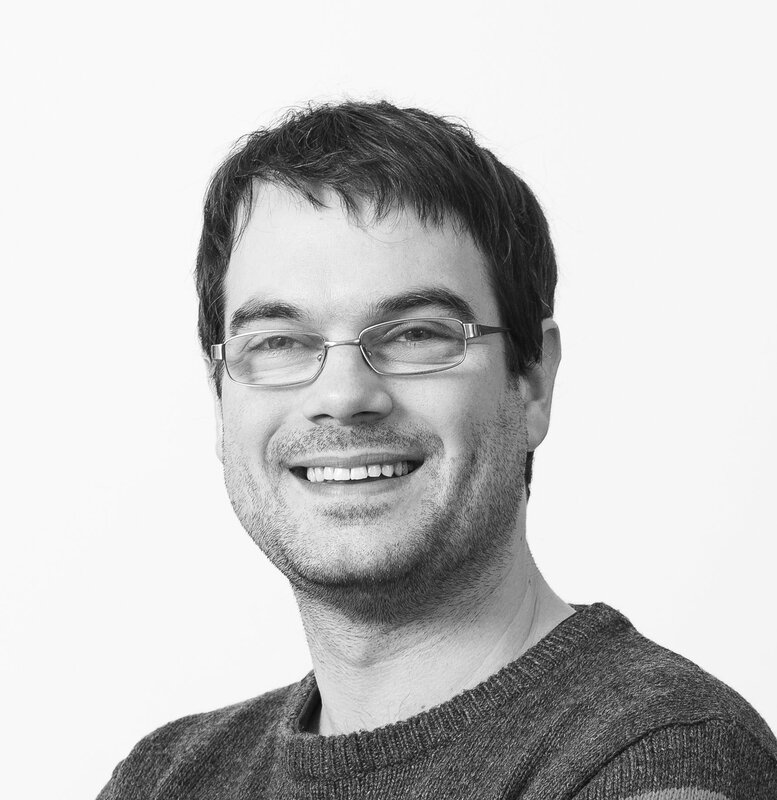 Much of its IT development takes place in Poland, where almost 300 people work to maintain and develop software and the banking system infrastructure across the group. Nordea is the largest financial services group in Northern Europe, with over 10 million household customers and half a million corporate customers. In addition to the Nordic countries of Denmark, Finland, Norway and Sweden, Nordea also operates in Estonia, Latvia, Lithuania and Russia.